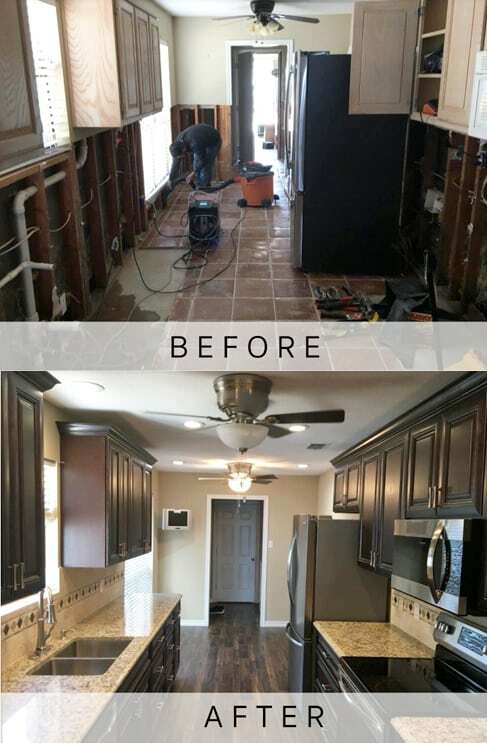 Restoration Companies in Dallas, TX | Get Help Today! Jenkins Restorations has professionals in the Dallas/Fort Worth area available 24/7 to help you with water damage restoration, fire damage restoration, or damage from storm and weather. Please complete the form below and you will be contacted within the next 24 hours. If you have an emergency situation please call us at 682-219-0320 for immediate assistance.